We offer developmentally appropriate lessons building upon core principles and values contained within Jewish history, practice, and ritual. Family events will be scheduled to maximize understanding, connection, and practice. Topics will be reinforced and expanded in depth as the grade levels advance. Religious School takes place on Wednesdays from 4:15pm-5:45pm. 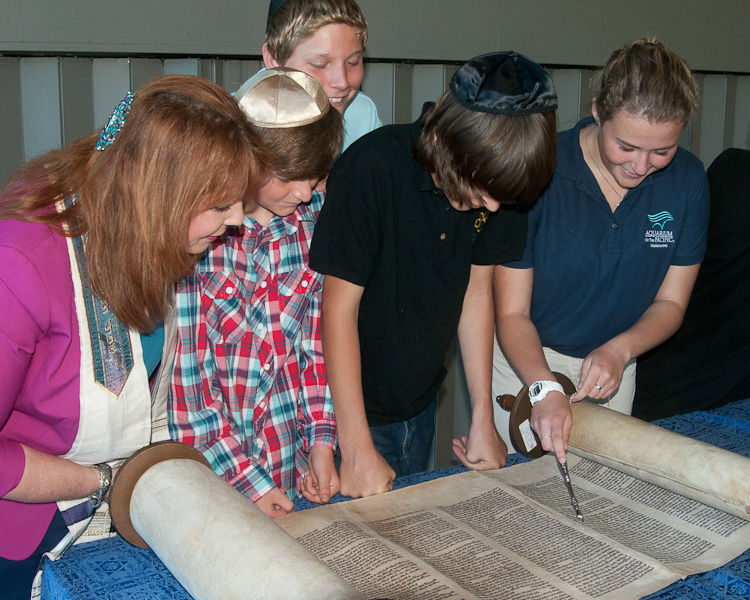 As students approach their b'nai mitzvah date, they will receive one-on-one time with Rabbi/Cantor Didi to specifically train for their upcoming milestone, including but not limited to, their Torah portions, Haftorah, trope study, prayers, and so on. The mission of Temple Emet’s religious school is to provide your child with an avenue to discover and grow their Jewish identity and to cultivate a connection with a synagogue community. Our religious school principles and practices are respectful and inclusive of the diversity of our synagogue families. 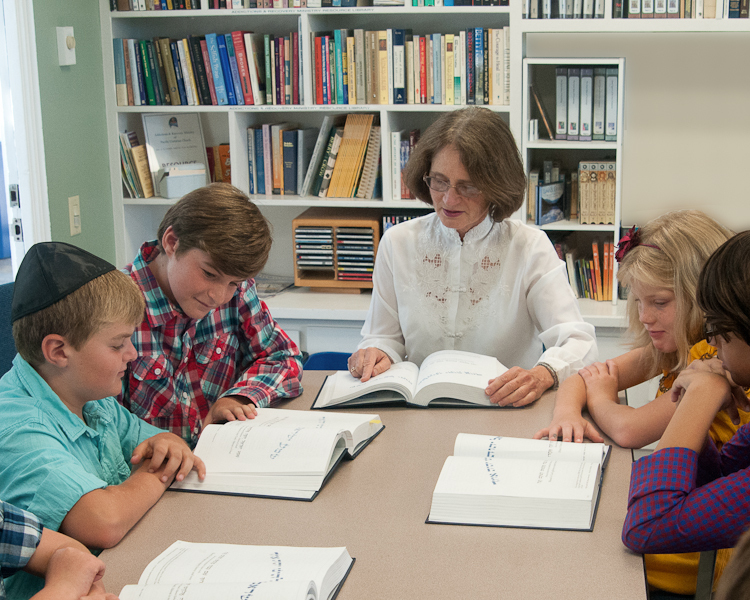 Our dedicated religious school teachers and staff offer age-appropriate lessons for students to learn basic Hebrew and prayers, and to learn about Jewish holidays, traditions, and values. We creatively engage your child in hands-on and interactive activities to create memorable Jewish experiences. Participation in the synagogue’s family services and in Jewish holidays encourage your child to create their own unique bond to Judaism. Class meets on Wednesday afternoons. 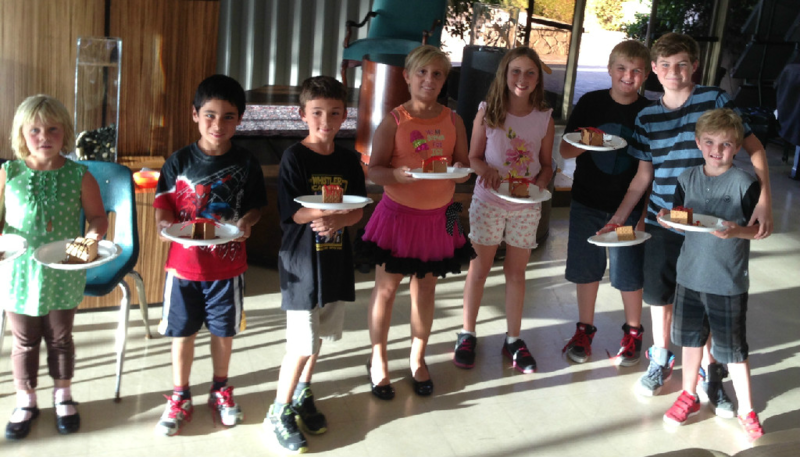 Snacks and dinner are provided in a warm social setting with all students and school staff. During the Bar/Bat Mitzvah year, students will have additional time with our Rabbi-Cantor closer to their scheduled date. Becoming a Bar or Bat Mitzvah is an opportunity for your child to work diligently toward a goal of learning prayers and participating in synagogue services with the Temple Emet community. 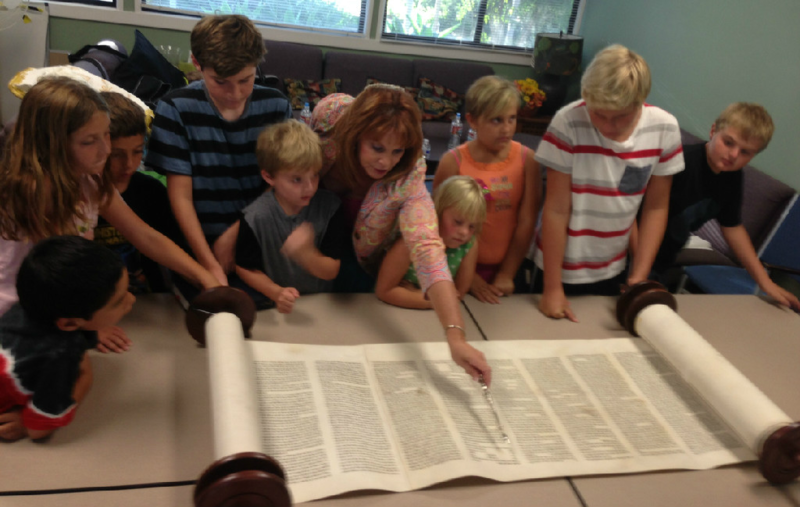 Leading the synagogue community in prayer, reading from the Torah, and sharing one’s understanding and interpretation of the Torah portion builds confidence and self-esteem as your child heads into the high school years. Please join us here at Temple Emet. We want your child to experience the joy, the spirit (ruach) and the feeling of belonging to the Jewish people. We would be honored to share this sacred chapter in your child’s journey to a positive and enduring Jewish identity b’yachad, together!